LISTED BELOW APPRAISAL VALUE OF $525,000! 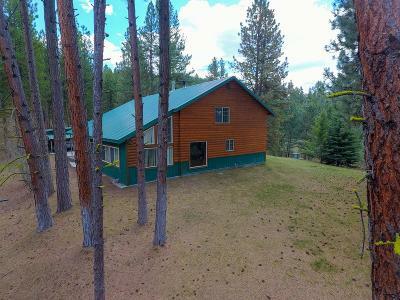 Designed to accommodate two separate families, with split living quarters, within one structure. 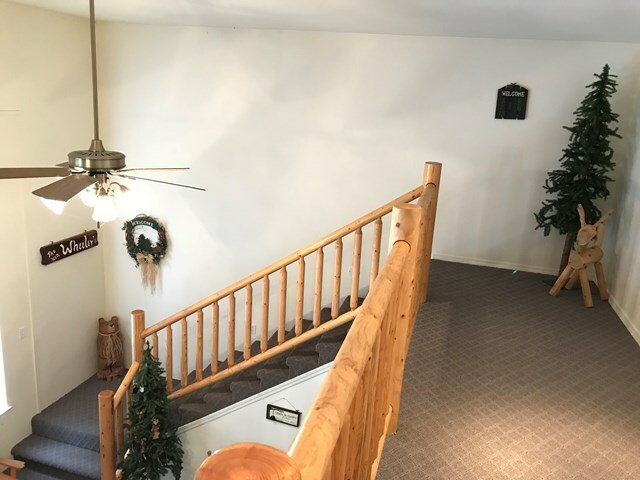 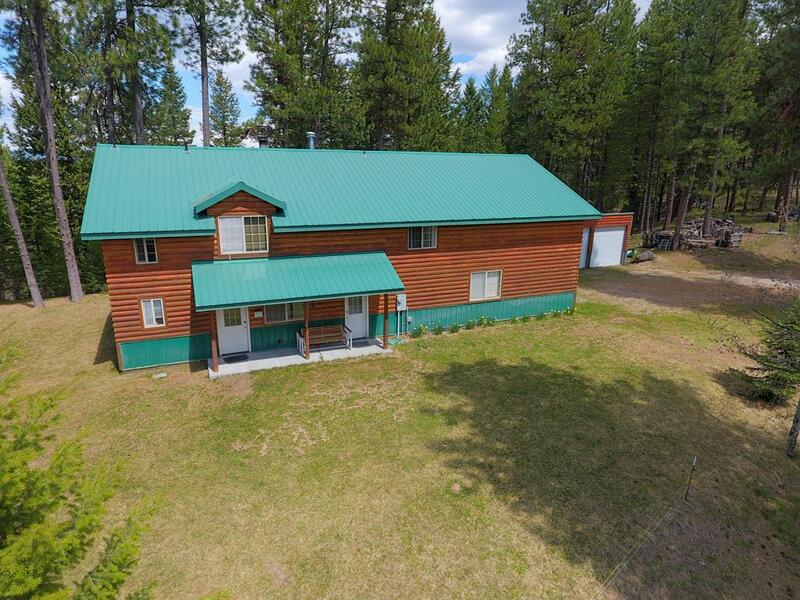 Log veneer home, covered patio, 2 kitchens, 2 living rooms, 2 propane fireplaces, a loft area, 5 bedrooms (not all have closets) and 3.5 baths. 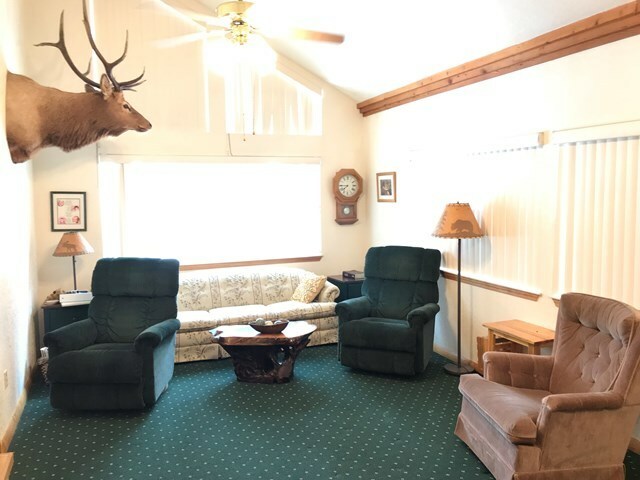 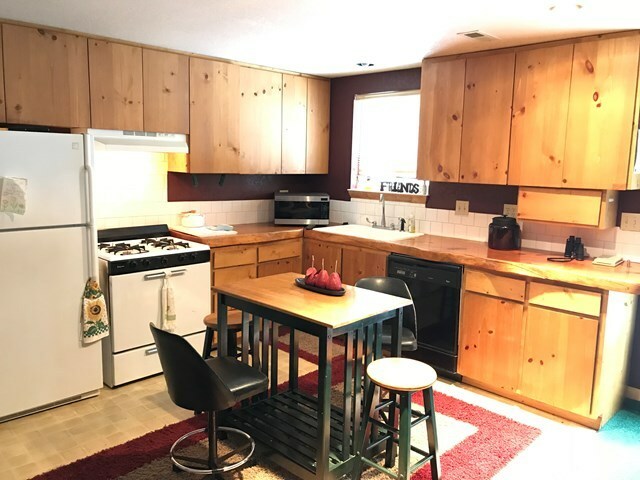 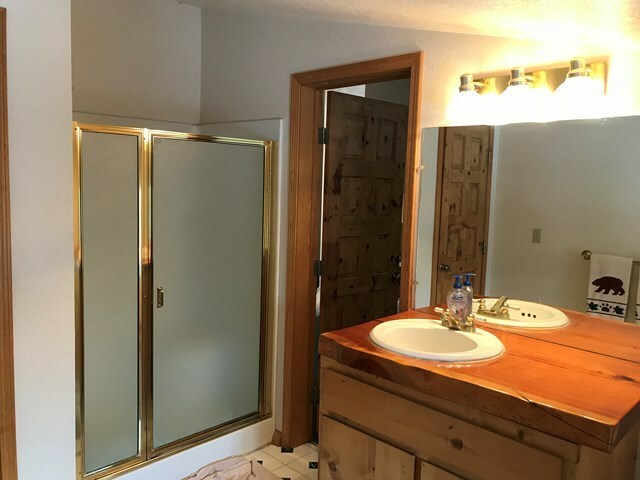 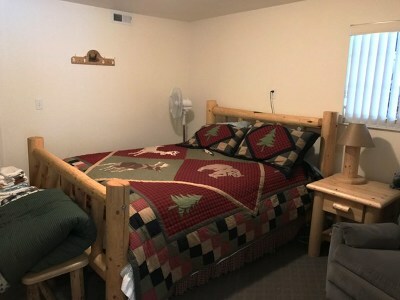 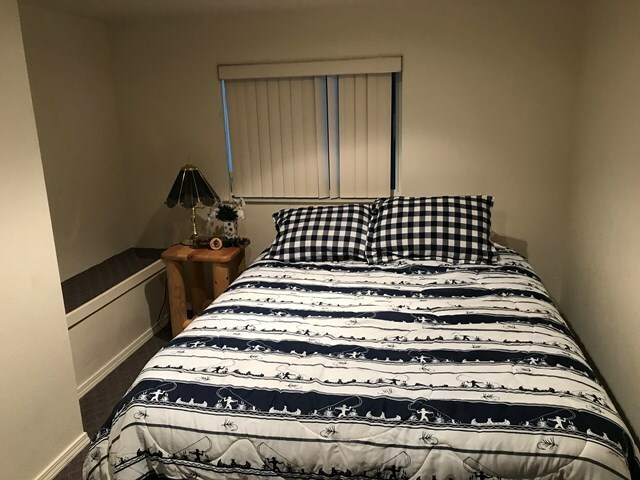 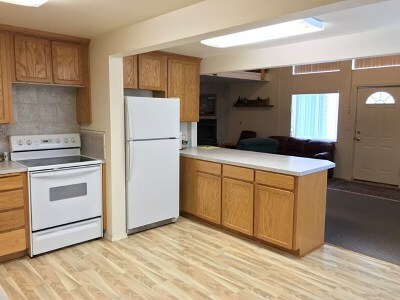 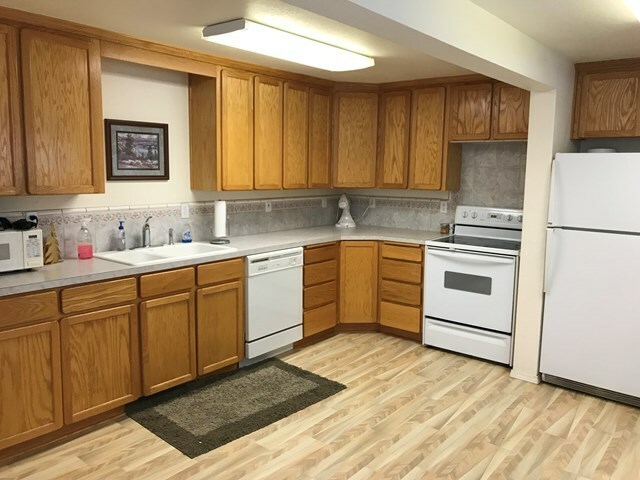 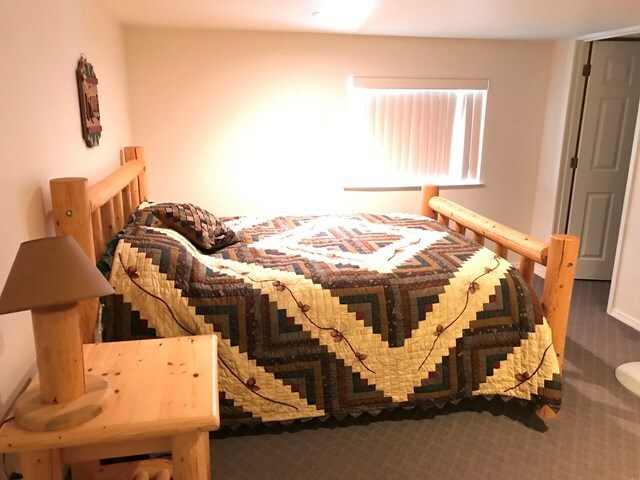 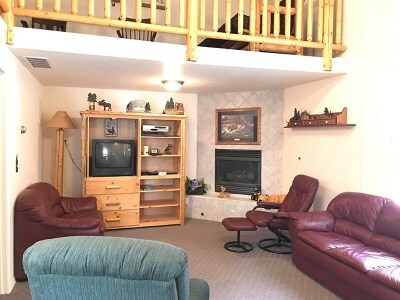 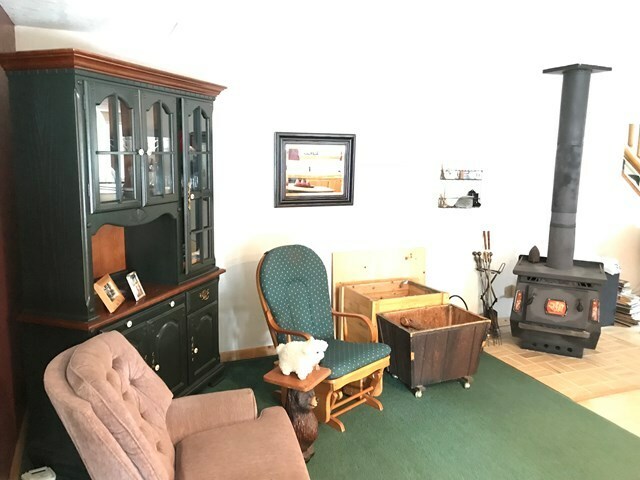 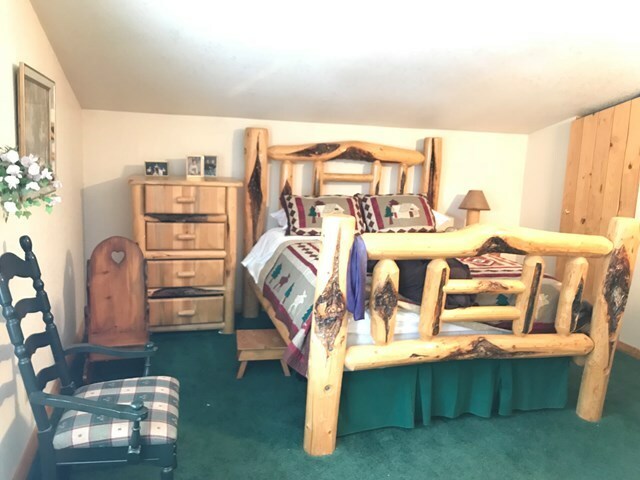 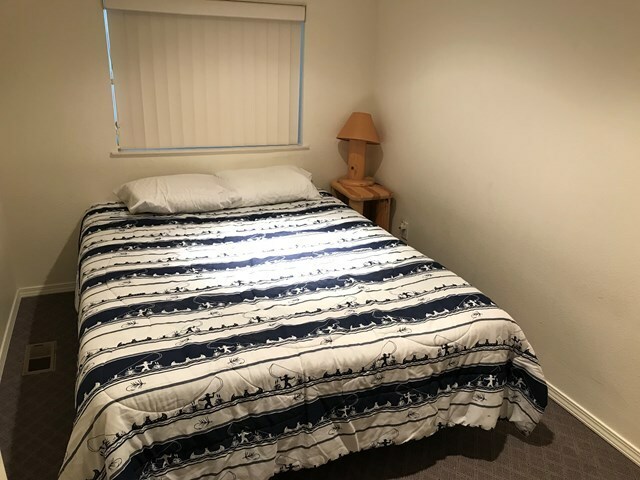 All of the appliances, furniture, beautiful log beds are included - turn key! 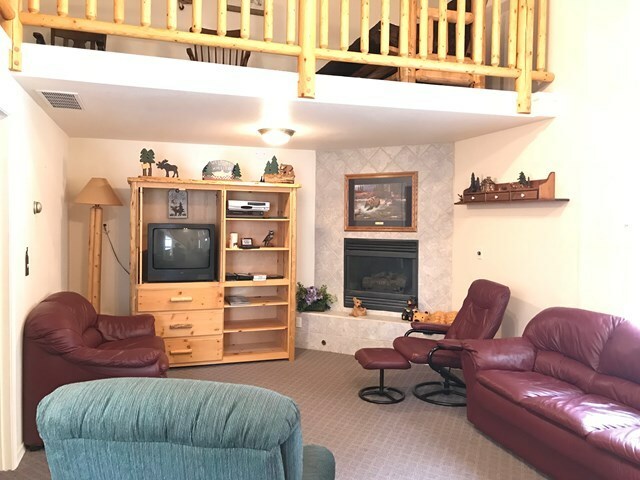 Plenty of room to bring all your family and friends. 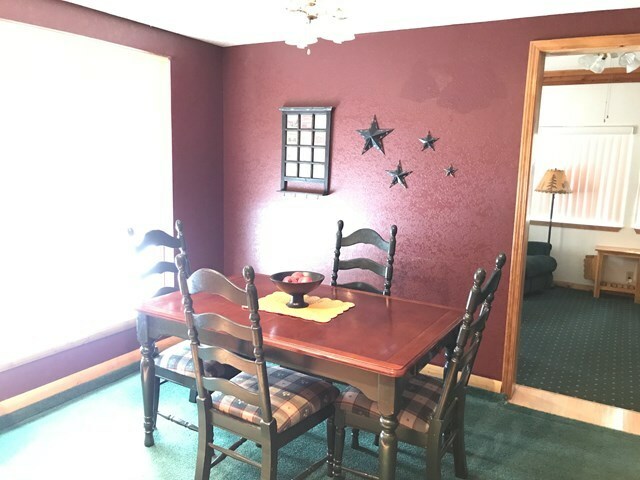 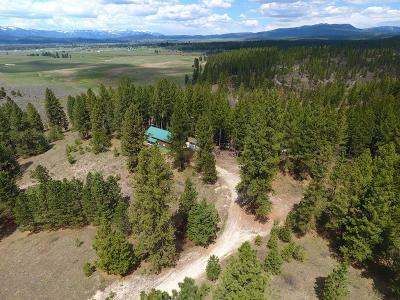 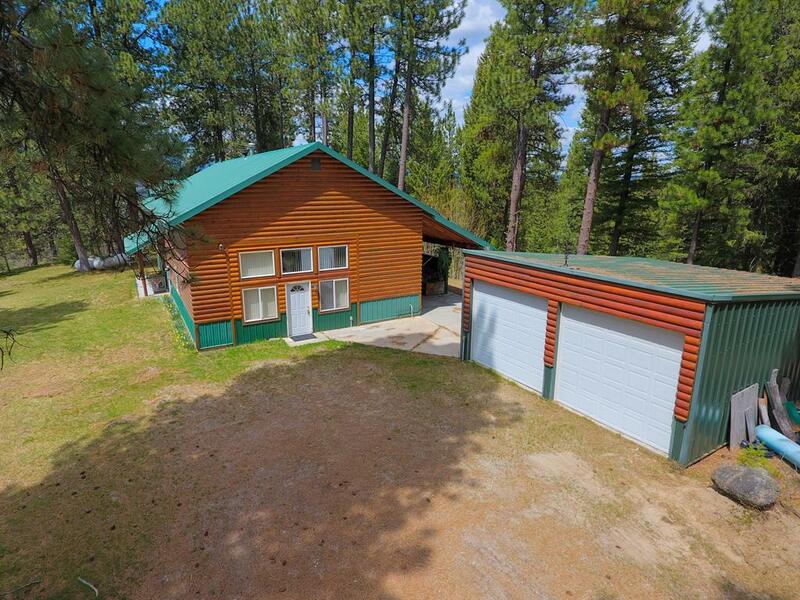 The acreage is two parcels; enjoy your cabin in the woods, garage, game trails, and beautiful views on one parcel. 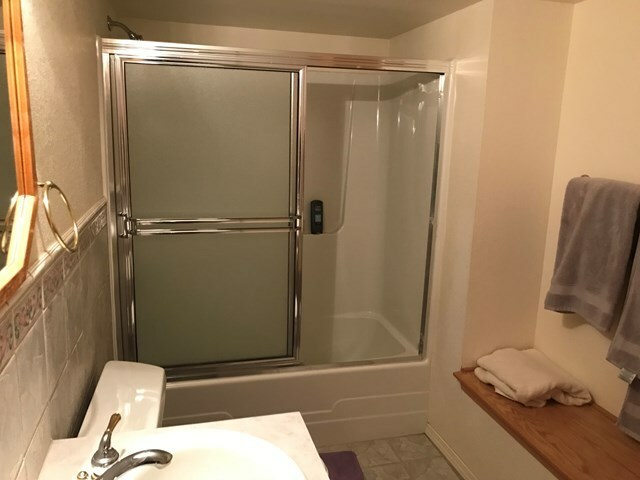 Excellent Well - 50+ gallons per minute! 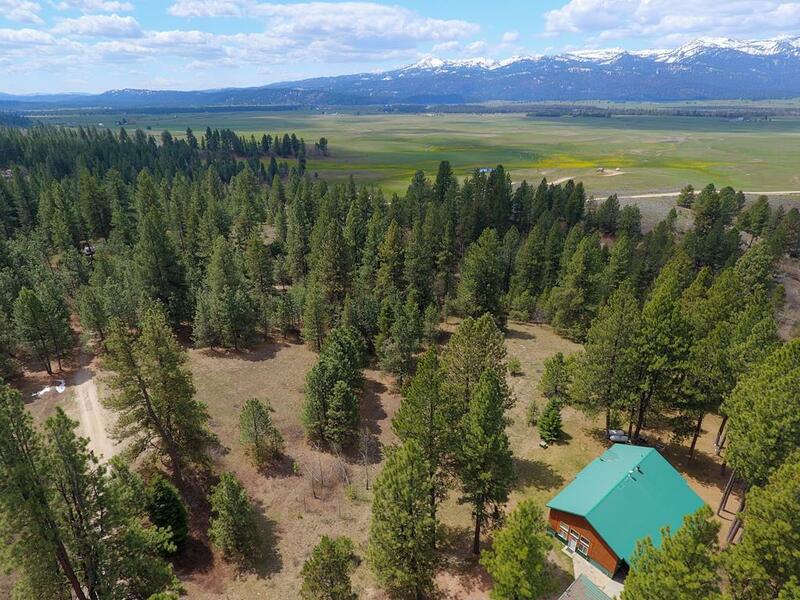 The other parcel is an open, mostly level, 29 acres with amazing 360 degree views of the valley and mountains. 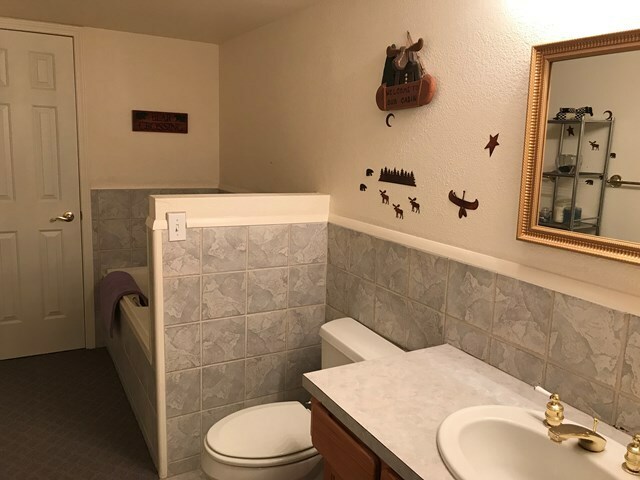 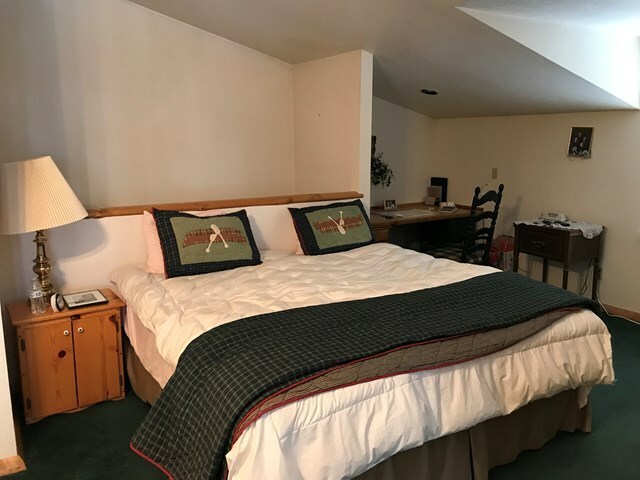 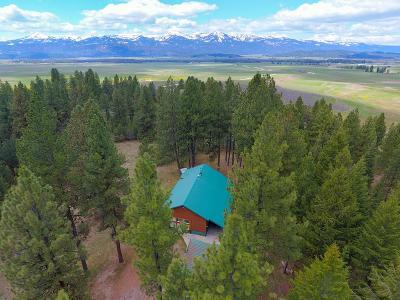 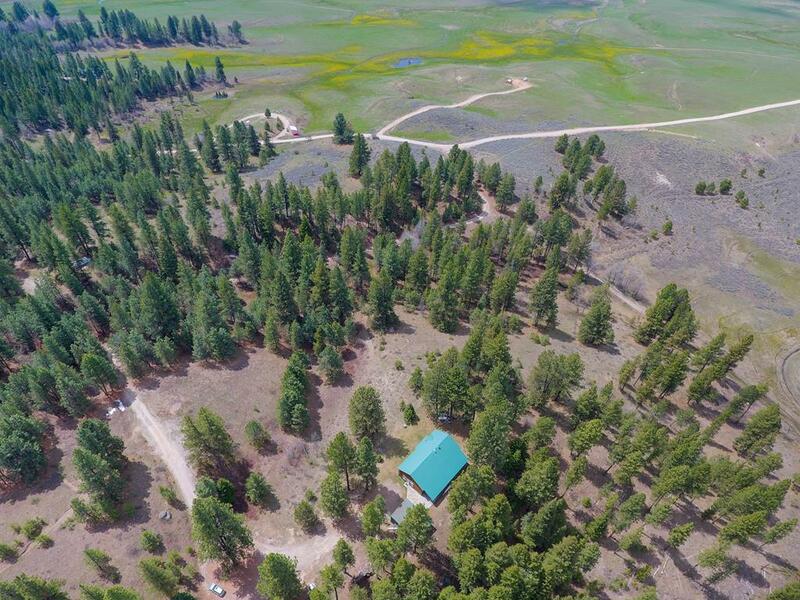 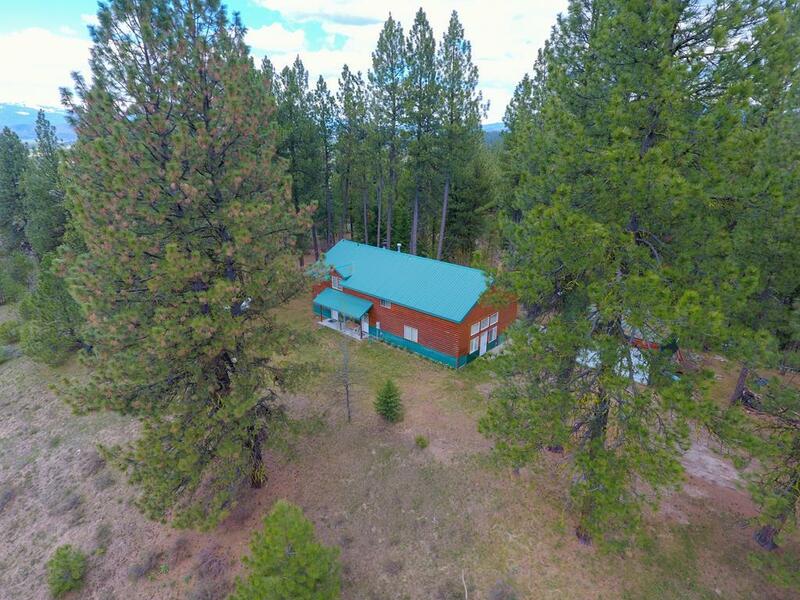 Close access to Lake Cascade, Payette River, and public lands.